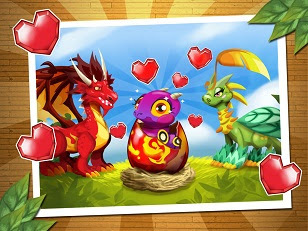 Go to Dragon City and wait till fully loaded. Open Charles Web Proxy Debugger. WATCH THE VIDEO BELOW IF YOU CAN'T UNDERSTAND MY INSTRUCTION!